Everton have finally appointed a manager. 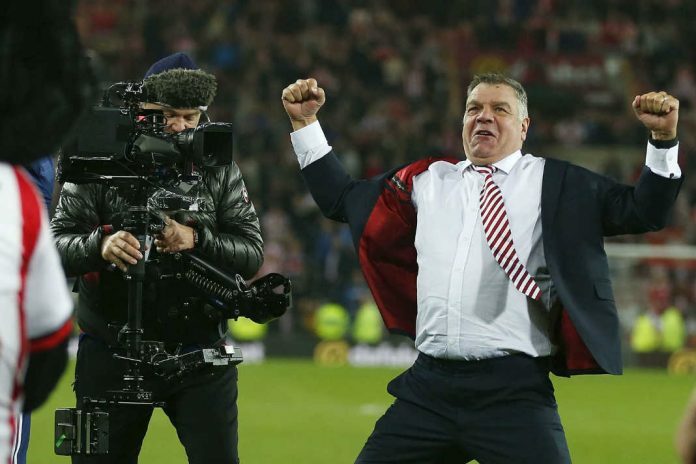 After a month of waiting Sam Allardyce is the new man in charge as he put pen to paper to sign the contract that will last until the summer of 2019. 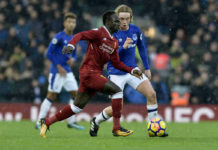 There are problems at Everton with an ageing back-line, a lack of goal scoring threat and about 50 number ten players all looking for one place. Big Sam will have his work cut out, but these five players could help ease his problems. The pacey striker has been a bit part under Rafa Benitez this season despite his excellent record in front of goal last term. He managed 23 goals last season but only has the solitary one goal to his name this year. However, he has just five Premier League games this season and is finding it hard to get a good run of games going. It seems that Newcastle would be willing to sell him with the manager using Joselu ahead of him for most of the season. 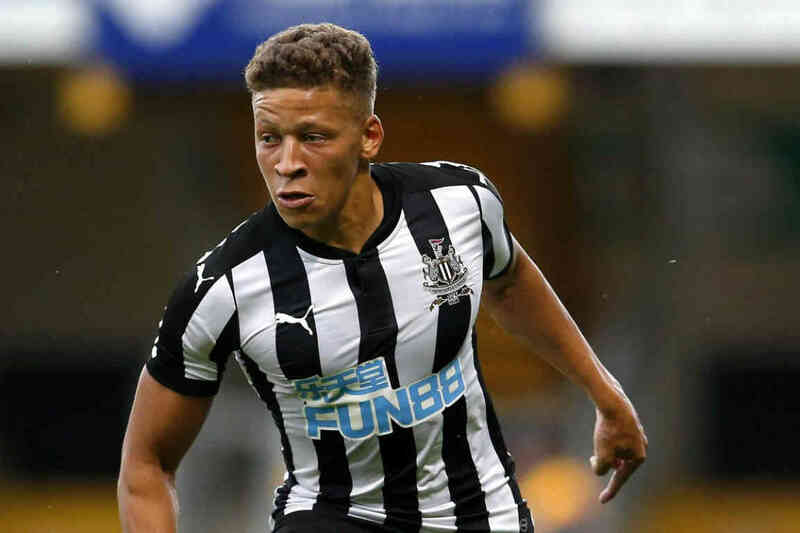 Gayle is a rough diamond who can be lethal in front of goal and with a motivator like Allardyce as his manager he would prosper on Merseyside. The Frenchman is a man with real talent and a real eye for goal. In 468 career appearances, he has found the net 183 times and assisted his teammates 50 times. He has played in France and Spain scoring goals no matter what country he is in. He is not one to contest a header but play it into his feet, and he will test the goalkeeper. Having not replaced Romelu Lukaku sufficiently in the summer, Gameiro would be available and an excellent replacement for the Belgian. With Antoine Griezmann in fine form and the return of Diego Costa in January, the former Sevilla striker will drop down the pecking order. However, Everton might find themselves in competition with several other Premier League and European clubs for his services. 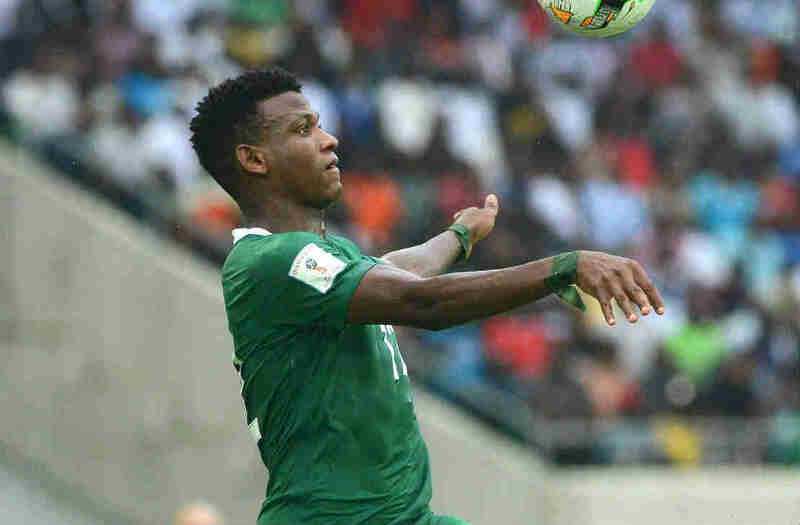 The Nigerian international is highly rated in his country and was part of the side that won a Bronze medal at the Rio Olympics in 2016. He currently has 12 caps to his name and is more than likely travelling to Russia for the World Cup in 2018. The utility man who can play at right-back or holding midfield has impressed for both club and country. He has helped his club Anorthosis in Cyprus to 2nd place in the league, and they are currently unbeaten after 13 games. He is another player who is on high alert across Europe with both Merseyside clubs interested. 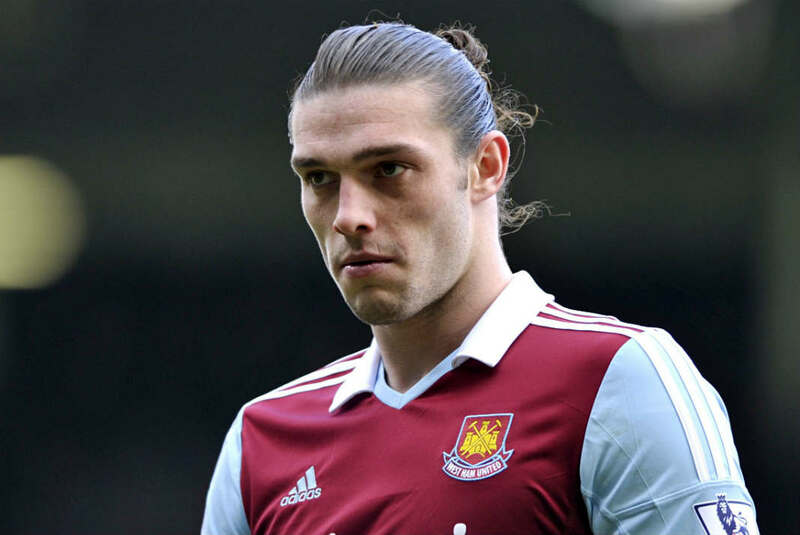 Everybody knows Allardyce likes a big man up front and Carroll fits the bill. Having worked together at West Ham United, the pair know how each other operates and that could be key to a successful side. 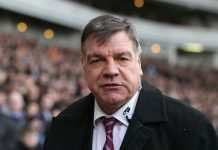 Big Sam was patient with the big striker and trusted him when he was fit and able to play. Carroll may not have scored double figures since his last season at Newcastle United, but he is still a handful of defenders. He is currently a shadow of his former self at the London club, and he looks like he does not want to play for them. It would be a return to Merseyside, but this time the blue side could be the remedy he needs to find his form again – if he stays fit. I recently touted the Manchester-born centre back as a signing for West Ham, but he would also be a perfect fit for Everton as well. He has been the standout player this season helping fire his side up the table, and the Lancashire club could well be up there contesting for Europe come to the end of the season. He is strong in the air, can play out from the back and is incredibly humble as a person. 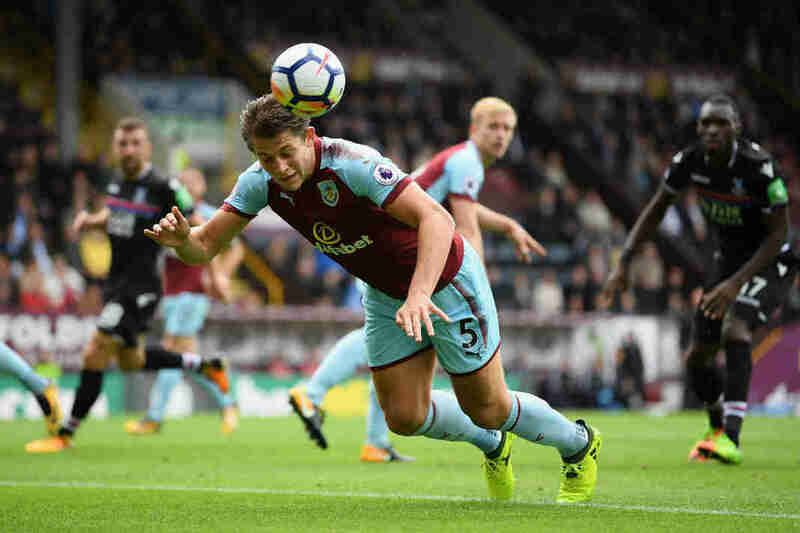 Having played with fellow centre-back Michael Keane at Burnley, he could be an ideal replacement for the ageing Phil Jagielka or the out of form Ashely Williams. His attitude alone could be the lift that Everton need to help push them up the table and away from the relegation zone.